This hectic schedule throws the importance of getting reminders for even every day tasks into sharp relief. Without some sort of prompt, there are some things that just aren't happening in a timely manner. Or maybe not at all. Like an alarm clock in the morning or that flashing light on my coffee maker that tells me it needs to be cleaned. And perhaps most importantly, those calls and text messages from my pharmacy reminding me that I have prescriptions ready to be picked up. 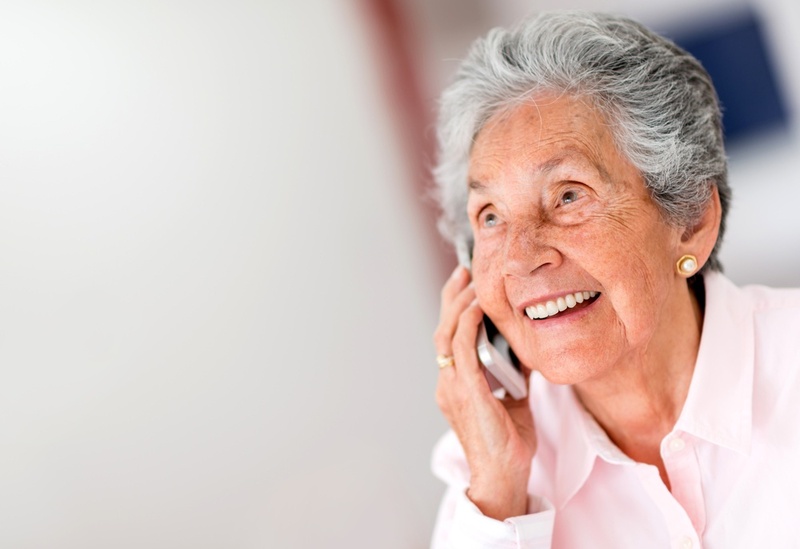 IVR notifications are not a new feature for pharmacies but they are a vital way of helping your patients stay in compliance with their medications. They can also help prevent customer attrition and reduce return to stocks. They make sense for most pharmacy businesses simply because sometimes life gets crazy and it's easy for customers to forget something that might seem relatively minor. This is just one of the reasons why RMS is excited to announce general release of a new interface with the Omnisys/VoiceTech Fusion-Rx IVR system. Historically, the only issue with IVR has been what happens when a customer comes in to pick up that prescription. While the front end for notifications is easily automated, stopping notifications after pickup has been a manual process. One that must be completed quickly in order to avoid sending customers irrelevant notifications. With the new RMS interface to VoiceTech, once a prescription is sold, notification is sent to VoiceTech directly. This notification cancels any pending notifications queued on the IVR system. We are very pleased to add this new integration to our list of services. While point-of-sale is important to the success of every pharmacy, we know that it's one piece of a larger puzzle. We're proud to offer our customers options and flexibility to work with different technologies and vendors across the industry. If you'd like to learn more about the VoiceTech integration or any of our other industry integrations and partnerships visit our website or call us any time.